Put your house to work with these 8 ways it can save and make you money in your taxes. 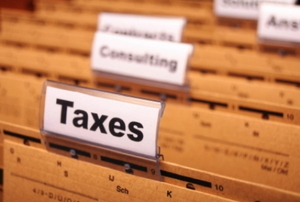 Read this article for help when filing taxes for a small business. 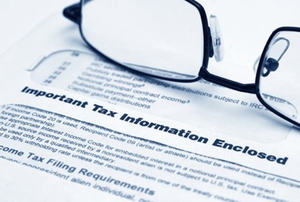 Follow these tips to avoid ever facing an IRS audit. Read this article for information on how to settle your tax debts with the IRS for less than you owe. Read this article for information on figuring out how much you owe the IRS. Act now to stop the IRS from garnishing your wages. Here's how. Read this article for advice on how to avoid an IRS levy. Read this article for settling your taxes for less than you owe to the IRS. 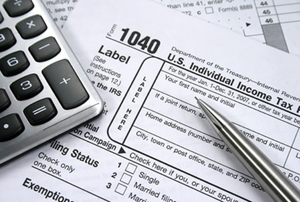 Read this article for advice on filing your taxes online. 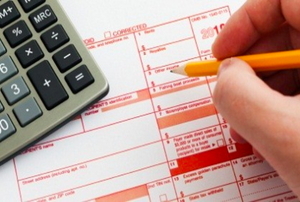 Read this article for advice on filing back taxes. 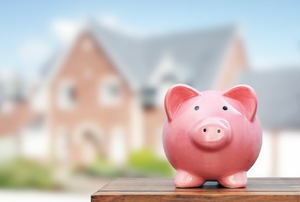 Homeowners need to read this article for important information on using their home expenses to save on taxes. Is Remodeling a Kitchen Tax Deductible? 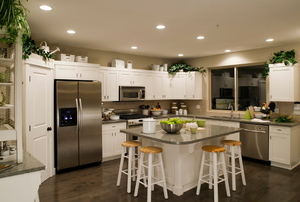 Read this article for information on how your kitchen remodel can save you money on your taxes. Read this article to understand the instances when you should have a franchise, enrolled agent or CPA do your taxes.